The Toyota Camry was the midsize model winner for 2013. 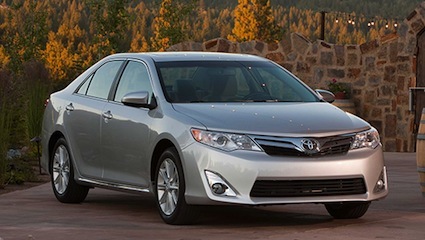 The Toyota Camry was threatened, but it did not lose its place as the top selling car in America in 2013. That threat came largely from other midsize models as its competitors launched new or updated vehicles in a bid to siphon sales from the Camry. Alas, the Toyota Camry is the sales winner for the 12th consecutive year and remains the leader among D-Segment or midsize models. 1. Toyota Camry. Toyota Camry sales rose by approximately 3,600 units in 2013 for the smallest increase among the top-selling midsize sedans. But, with 408,484 vehicles sold, the Camry still maintains a healthy lead of about 40,000 units over the No. 2 Honda Accord. Expect Toyota to do two things this year to maintain its position: release a mid-cycle refresh with its 2015 Camry early, perhaps this summer. And if that model shakes up the market, Toyota will expand its production capacity accordingly. The company can easily build 500,000 Camrys a year and will do so to keep up with consumer demand. Don’t count on Toyota losing the top-selling car spot for a very long time. href=”http://www.hondanews.com/channels/corporate-headlines/releases/honda-sets-all-time-december-sales-record-to-earn-2nd-best-annual-sales-total-for-american-honda-acura-light-trucks-post-best-year-in-brand-history”>Honda Accord was the last model to dethrone the Camry from its top-selling perch, but that was 13 years ago. Sold in sedan, coupe and hybrid configurations, Honda counted 366,678 of its gasoline models sold in 2013, plus 526 plug-in hybrid and 979 standard hybrid models. Its hybrids came out later in the year and could help the Accord close its gap with the Camry. But, the Camry Hybrid has its own following and should help fend off Honda for a 13th consecutive year. 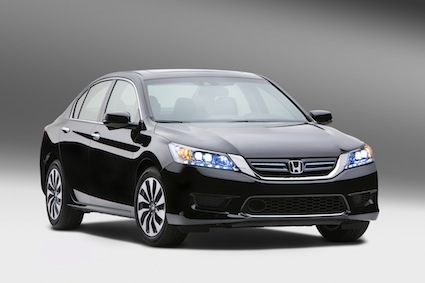 Honda added a pair of hybrid models to the Accord line for 2014. 3. Nissan Altima. Nissan sells twice as many Altimas as it does its next best selling model, its Rogue crossover. Altima sales rose by 5.9 percent in 2013 to 320,723 vehicles sold. In 2013, Nissan dropped its slow-selling Altima coupe and will rely solely on the sedan (plus an upcoming hybrid edition) for its future growth. Altima sales kept pace with the Accords growth, but fast-moving Ford could threaten its position in 2014. 4. Ford Fusion. By far the F-Series was the best selling Ford model in 2013, with 763,402 units sold. In 2012, the Fusion was Ford’s fourth bestseller, trailing the Escape crossover and compact Focus models. 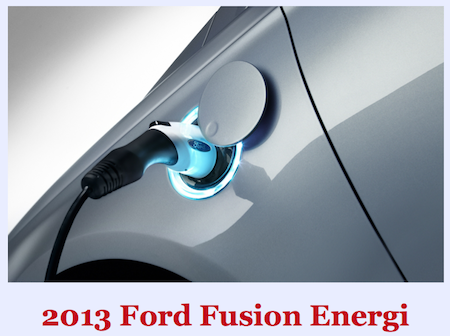 For 2013, the Fusion moved up to third place with 295,280 units sold, an increase of 22.4 percent over the previous year. Those sales were just 713 units behind the Escape and with a new manufacturing plant providing expanded capacity, there is a good chance that the Fusion will not only be Fords second best seller in 2014, but move past Nissan and perhaps challenge Honda for second place. 5. Hyundai Sonata. There is a lot of space between the No. 4 and No. 5 midsize models, more than 90,000 units. The Hyundai Sonata retains the fifth position, but its sales slid to 203,648 units, down more than 10 percent for the year. What was once a breakthrough design is beginning to show its age. Still, the Sonata managed to hold off the Chevrolet Malibu by approximately 2,700 units itself benefiting from a refresh for the 2014 model year. 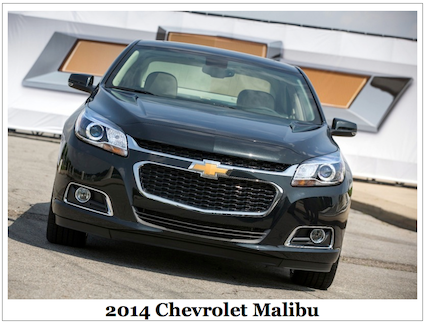 However, Auto Trends forecasts that the Malibu will outsell the Sonata in 2014 as GM works diligently to fix its midsize sedan marketing problem. The Kia Optima follows the Chevrolet Malibu, a sedan that accounted for 155,893 units sold in 2013, the best selling model from this Korean manufacturer. The Chrysler 200 finished a distant eighth; other models in this segment included the Dodge Avenger, Volkswagen Passat, Subaru Legacy, and the Mazda6.